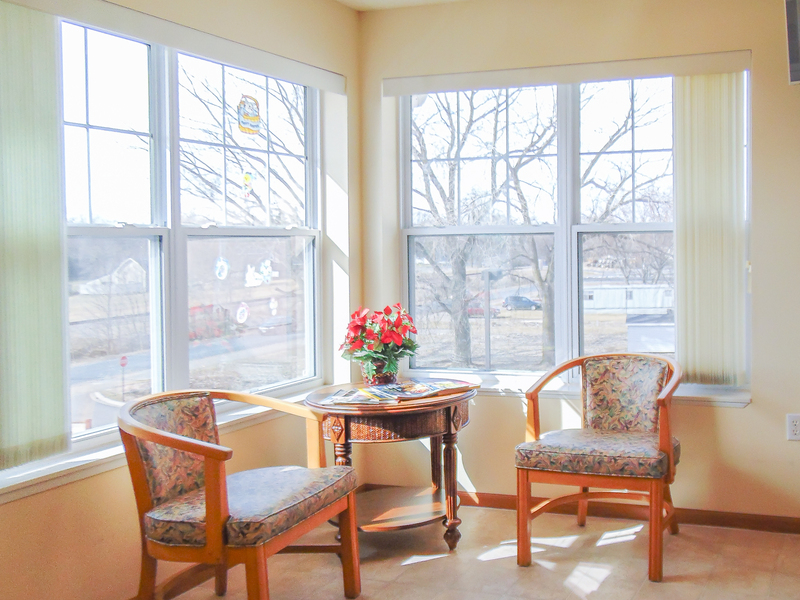 The Harbor at Peace Village is Norwood Young America’s first assisted living community. 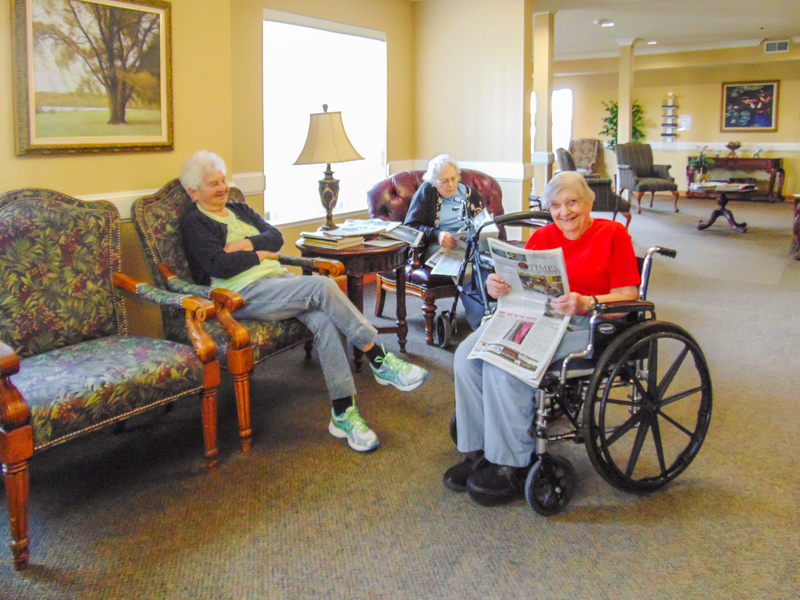 Assisted living takes away the hassles of owning your own home to give you the freedom to spend your time doing what you enjoy most. 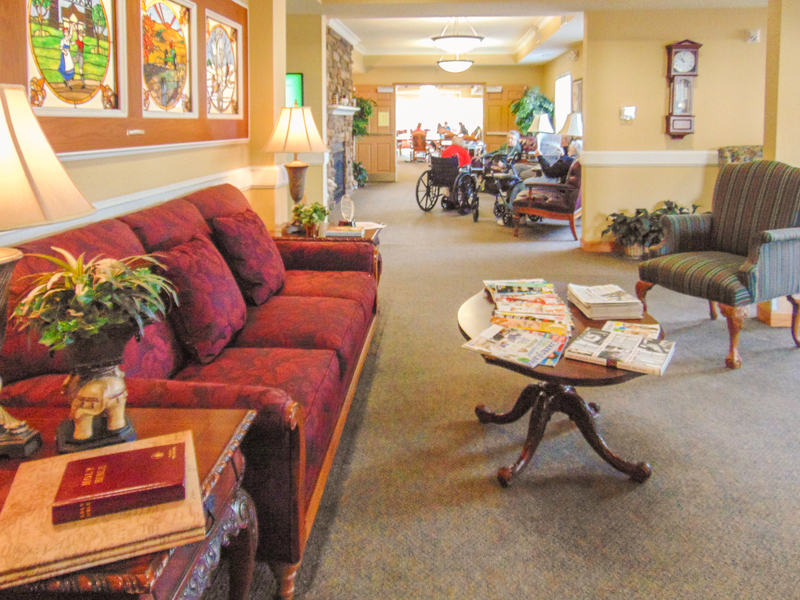 Our community provides a diverse mix of amenities, personal services, on-site health care assistance if needed and much more. 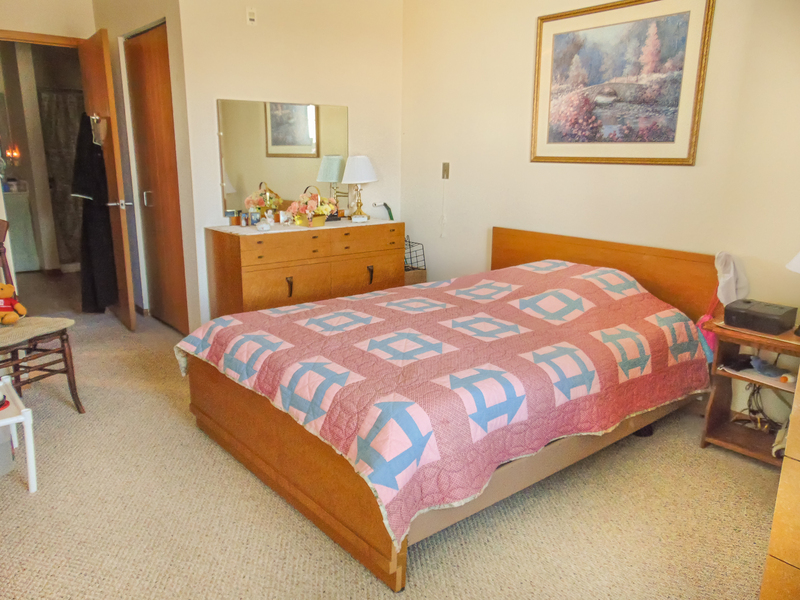 Each residence features a full kitchen, including a range, refrigerator, living room, bedroom, private bath with a shower, ample closet space, telephone hook-ups and a 24-hour response system. The Harbor is part of ‘Peace Village’ – an active campus located on five beautiful acres in Norwood Young America, Minnesota. 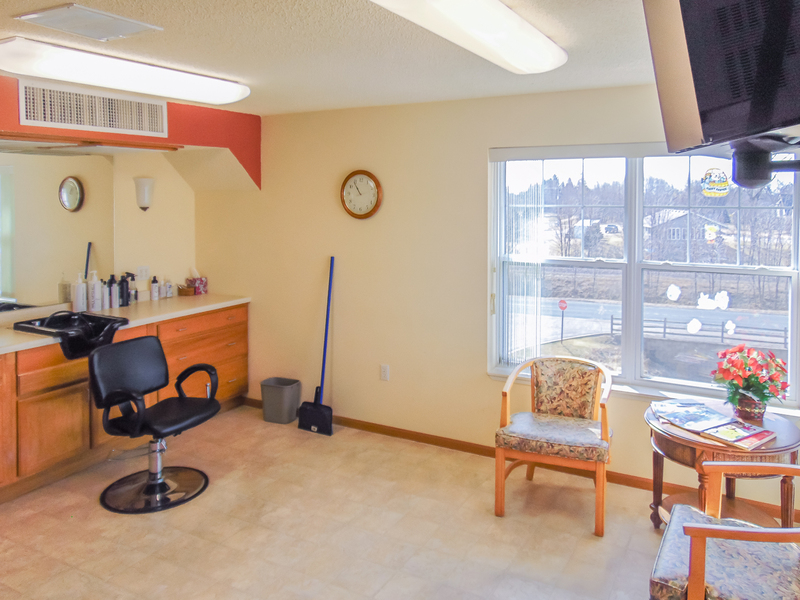 Our facility, apartments, and grounds are updated and well kept, and our convenient location places you in the heart of our downtown and near many amenities. 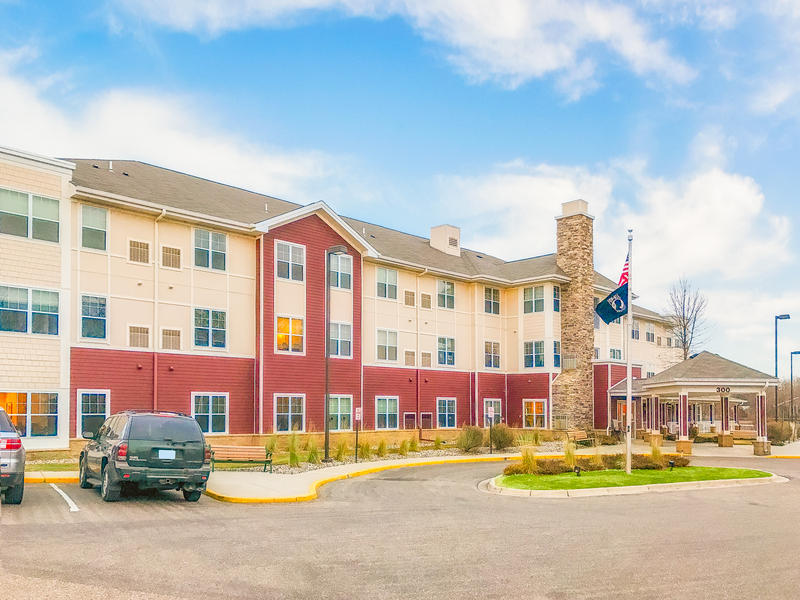 The Harbor at Peace Village is proud to be managed by Ecumen, which is Minnesota’s largest non-profit provider of housing for people “Living Fully After 50.” We look forward to meeting you and telling you more about the community and experience that we offer. “While You’re Away Services”, e.g., watering plants, mail pick up, etc. 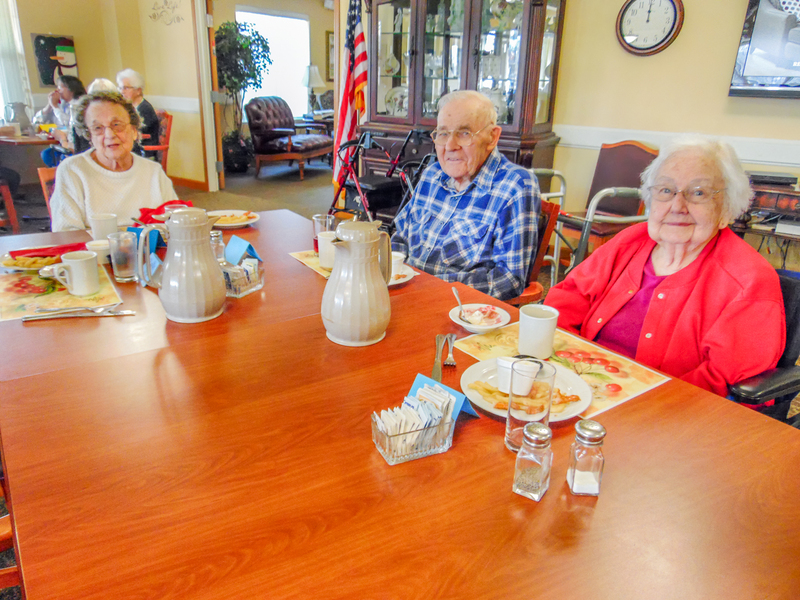 In addition, we provide a wide variety of ala carte services and features for all community members at The Harbor at Peace Village. 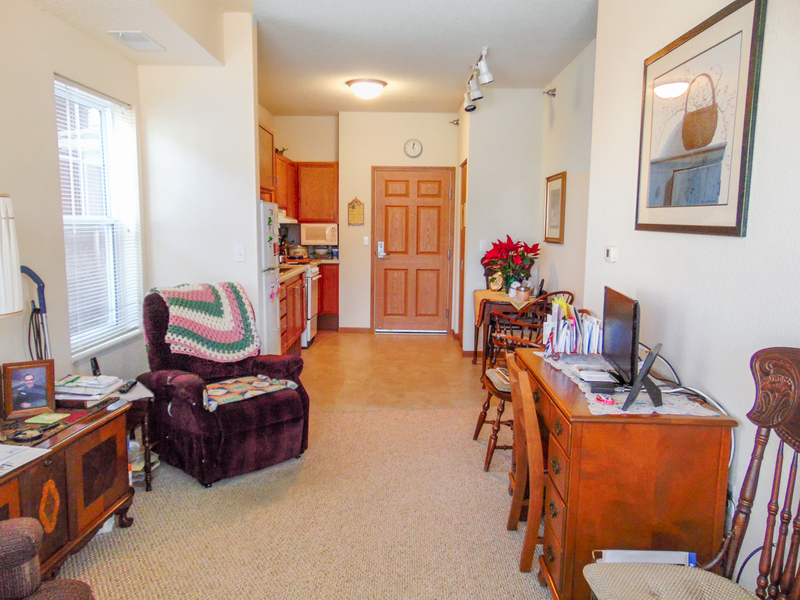 Below are a sampling of floor plans we offer to residents at The Harbor at Peace Village. Please note that not all floor plans may currently have availability. Please call us at 952-467-3692 for specific information on our current openings. How do I become a member of The Harbor at Peace Village community? The application process is very easy. We have a simple application form and will request a $1,000 security deposit fee upon acceptance of an apartment that will be held in an interest bearing account for the period you occupy the apartment. If you decide not to move to The Harbor at Peace Village, you will receive a full refund. We look forward to having you as a community member at The Harbor at Peace Village. You can contact us at 952-467-9683 or Email us. Why do people want to move to The Harbor at Peace Village? We’re conveniently located close to main attractions in Norwood Young America and we provide a tremendous financial value. 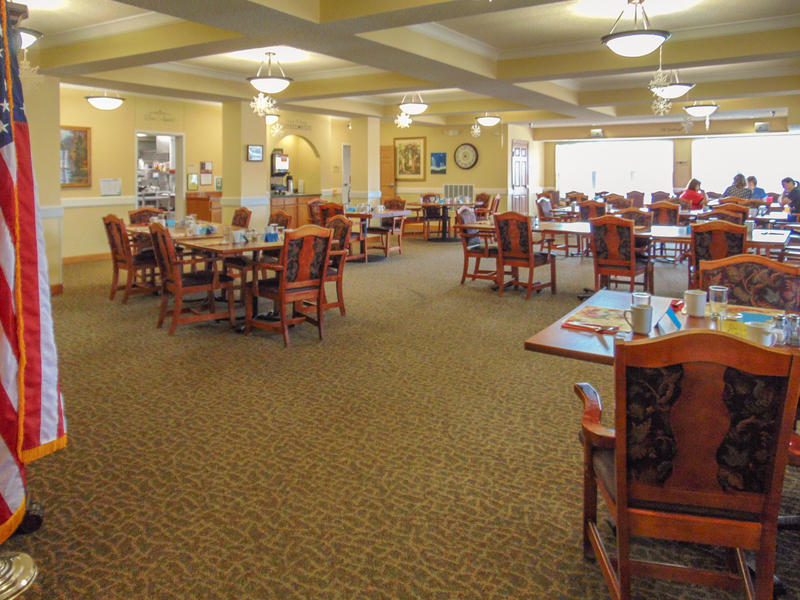 Catered living is all about convenience and providing a variety of service options so that a person can spend the time doing what he or she enjoys doing most and less time on things he or she doesn’t enjoy doing as much, such as home maintenance. It also means having access to healthcare and personal assistance if you need it. In short, catered living is about living life on your terms. Can I decorate my home the way I want to? Who operates The Harbor at Peace Village? The Harbor at Peace Village is owned by the City of Norwood Young America and is managed by Ecumen. 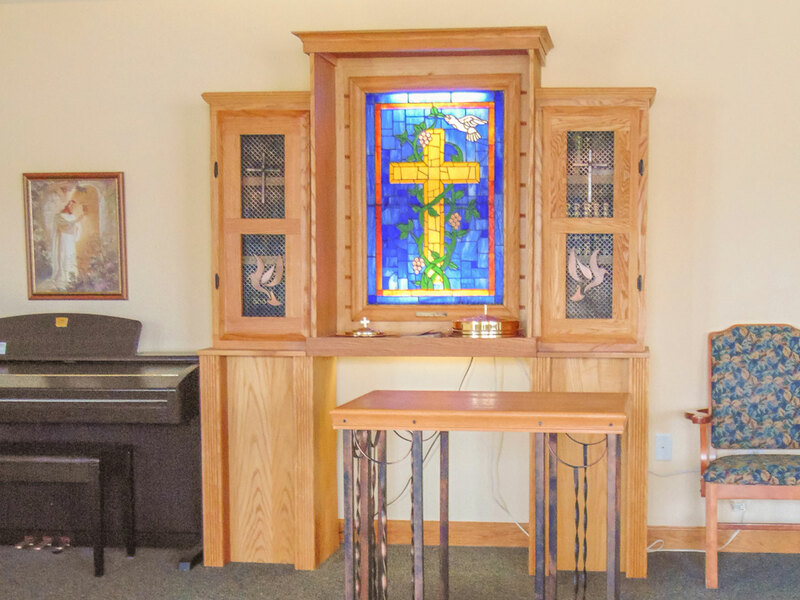 Ecumen, which is affiliated with the Evangelical Lutheran Church in America (ELCA), is based in Shoreview. 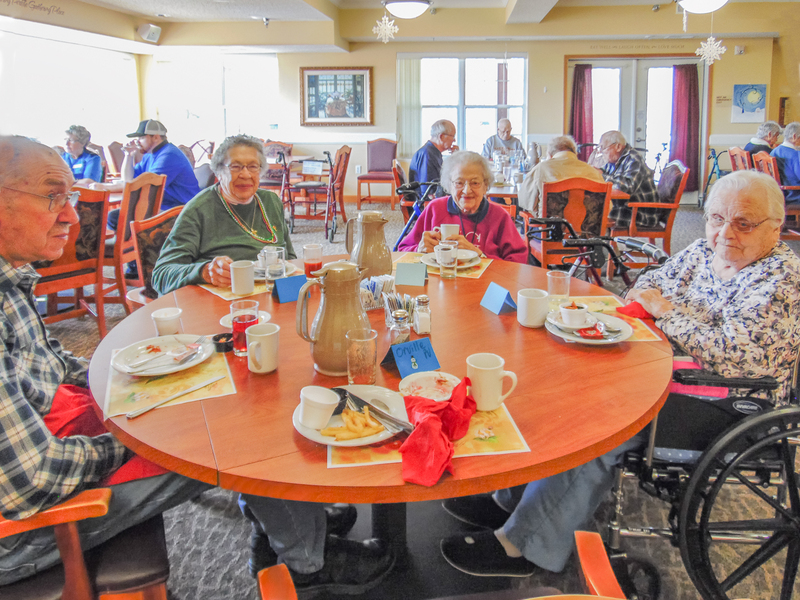 Ecumen is Minnesota’s largest non-profit provider of housing and services for people “living fully after 50.” Ecumen’s name comes from the Greek word for home: oikos. 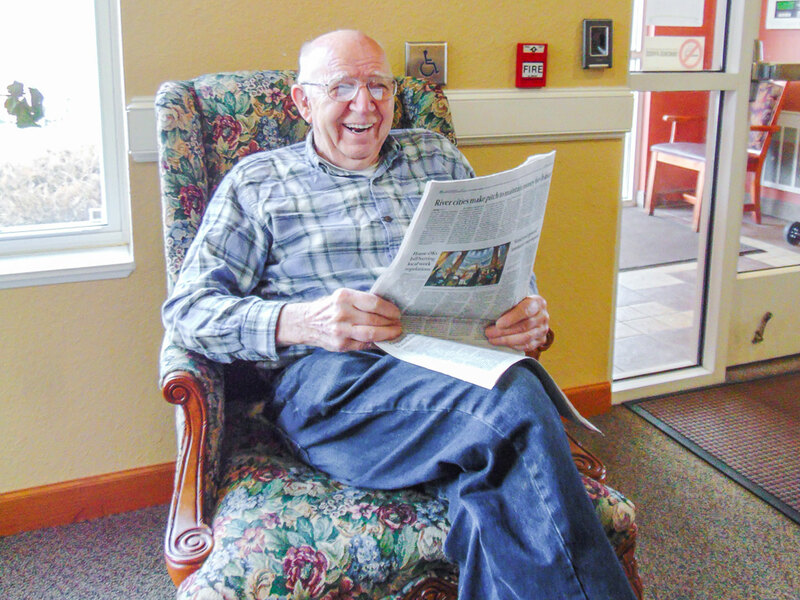 Ecumen works to “create home for the older adults wherever they choose to live.” Visit Ecumen online to learn more.